In April 1883, a couple set out off from their home in Sydenham in London on a fact-finding journey to Donegal having read reports of evictions and famine. On arrival, Alice and Ernest Hart were so shocked that they immediately decided to take action. Fortunately, they were in a position to help as she had inherited money from her father’s oil business and her husband was a successful medical practitioner and editor of the British Medical Journal. Government assistance did not appear to be adequate and they concluded that their first objective would be to provide employment. Alice Hart was aware that in the past, the county had thriving cottage industries so she took upon herself to revive traditional skills in lace making, embroidery, weaving, knitting and crochet. She began by establishing the Donegal Industrial Fund donating the first £50 herself and launching a fund-raising campaign through the papers. With her initial capital she purchased wool which she distributed for knitting socks and gloves. A grant of £1,000 from Parliament followed which enabled her to establish a network of schools across the county to teach lace-making and embroidery. The training centres became popularly known as Lace Schools although a wide range of subjects was taught. Her first technical school was in Gweedore and a teacher from Yorkshire provided tuition in weaving. The Lace Schools got off to a very successful start, helped by the support of the clergy. She needed tutors so two Gweedore women were sent to Oxford to train in pillow lace work. Women of all ages sought admission to the classrooms armed with a letter of commendation from the parish priest. Classes were taught free of charge. The National Board of Education recognised her work and gave permission for lace making to be taught in Knockestolar, Derrybeg and Dore. Over two hundred girls attended classes in sprigging in Milford, Termon and Gweedore. 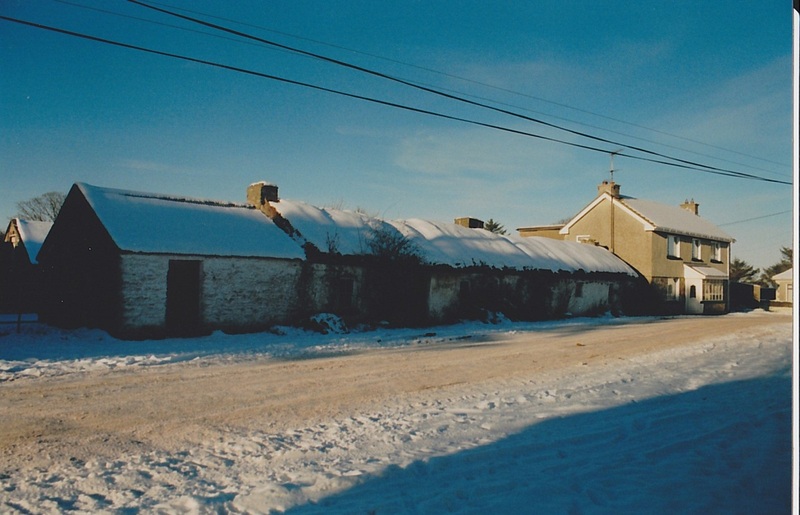 Gradually classes were held in places as far apart as Derrybeg and Teelin. Trainees were encouraged to complete work of a very high standard and prizes were awarded to encourage competition. In the 1890s, Lace Schools were extended as the Congested Districts Board decided to copy the Hart model. By 1900, Lace Schools operated in Glencolmcille, Carrick, Ardara and Carrigart. Students from some of these schools exhibited their work and won prizes for lace and embroidery at the RDS Industrial Exhibition. Lace from Ballybofey, Stranorlar and St. Louis Convent, Bundoran also won prizes at the RDS. Lace Schools sold their goods on the open market so women could boost family income. 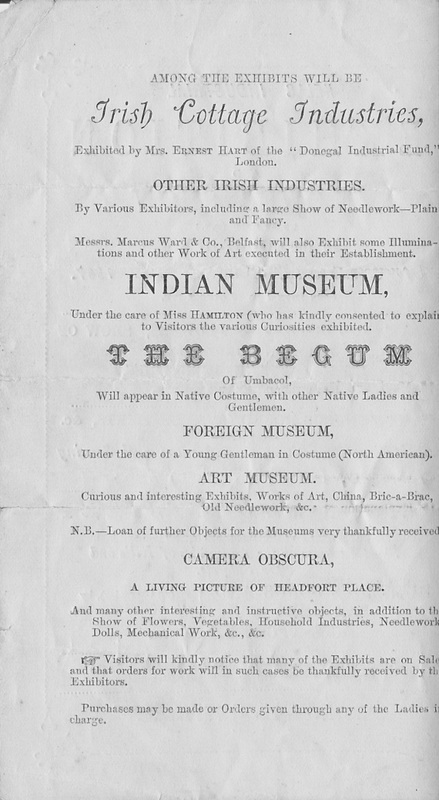 The Irish Lace Depot in Dublin was a major buyer. But she also set her sights on the export market by opening an exhibition centre at Donegal House in Wigmore St., London. Sales took off after Queen Victoria bought lace curtains for Buckingham Palace. Lace from Malin Head Lace School was also purchased for the palace. 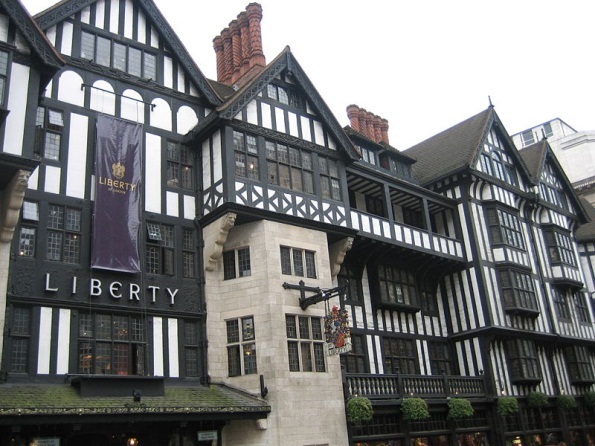 Two famous London stores boosted her sales. Ernest Hart knew Arthur Liberty who had his own outlet off Regent St., London which still stands today. Libertys showcased Donegal lace and embroidery, as did Debenhams. One of her most prominent clients was the Countess of Aberdeen, wife of the Viceroy, who became a close friend. At the celebrated Lace Balls in the Vice-regal Lodge in the Phoenix Park, guests were encouraged to wear Donegal lace and embroidery – in some cases to excess. At home, lace became so popular that even members of the gentry such as the Sinclairs of Drumbeg and the Hamiltons of Brownhall set up their own lace-making industries. Donegal lace had become a fashion item because it was hand-made and of the highest quality. One of the most effective ways to market goods in the 1890s was to participate in the World Trade Fairs. In 1888, Alice Hart established a Donegal Industrial Village at the Olympia exhibition in London. Gweedore lace workers and carpet weavers from Killybegs drew large crowds as they carried out demonstrations against a backdrop of traditional thatched cottages and high crosses. Other venues included Paris, Chicago and Philadelphia. Carrowmena Lace and Crochet School in thatched cottage beside two-storey house in 1930s. After World War One, machine-made goods gradually ousted the home-made products. In the 1930s, a thriving Lace and Crochet School still operated in Carrowmena in Inishowen. When vocational schools were established, they had a pool of skilled lace makers from which to draw to teach embroidery, thanks to the legacy of Alice Hart and her Lace Schools. I’m finding these short stories very interesting. I have read a few tonight and I am enjoying all of them. There are currently no Keaneys listed in the telephone directory for the Ardara area but the name is common in the neighbouring counties of Sligo and Leitrim. I am not sure of Helena’s age but you may get some information on Keaneys in the 1901 and 1911 Census which are online in the National Archives in Dublin to begin your search. It is possible that relatives may live in and around Ardara and you may get help by emailng info@ardara.ie. There is an excellent museum in the nearby town of Glenties which you can access if you google Folk Museum, Glenties. A look at Catholic parish registers may be possible if you get in contact with the parish priest for the town of Ardara. The registers are usually available in the National Library Dublin but that would involve a visit. I do not think the County Archives in Lifford have a list of lace makers. So may women were involved in lace making that records were not kept. The Ardara area would be more famous for knitting and embroidery but lace making was also common. Many women from the area left to work in other parts of the county in the textile industries and settled down and got married so it is hard to establish links. There is a lace museum at Carrickmacross in Co Monaghan and also at Mountmellick in the south of the country where samples of lace work be viewed. Hello Sean My grandfather Thomas Harkin 1885 1976 Falmore said he had a Pub across the road from the Lace House, he was friend of a Beatty. On his last 1966 he visited Beatty ,I have a picture of Tommy and my Mom going into house with a large sign BEATTY. I visited 2011, meet John A McLaughlin. Tommy’s cousin were Paddy Roe Mclaughlin ,Mick , all emigrated to Brooklyn NY 1926. My grandpa always talked about famous author . I just found out Michael Harkin was from Falmore he wrote book about Inishowen 1886.My grt grt grandpa was Henry Harkin all buried at Old St Mary’s . Do you have a copy of the 1966 photo?